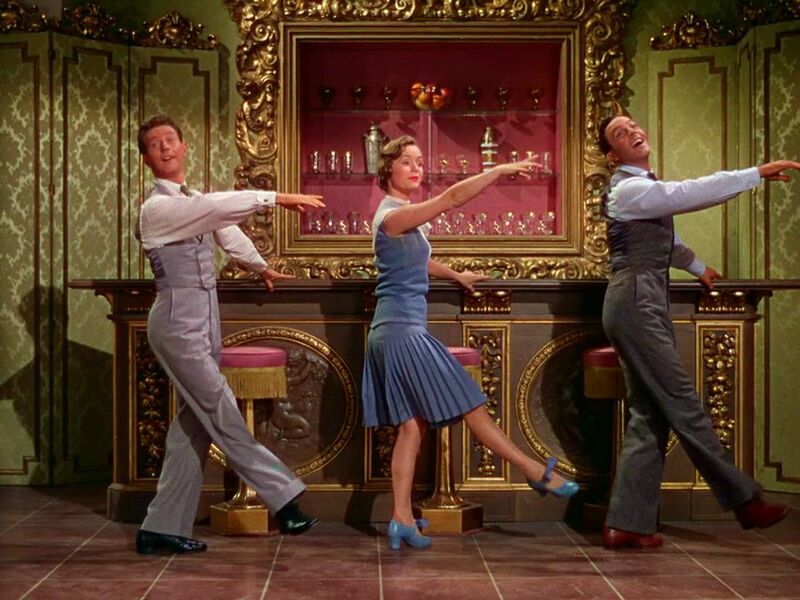 GENE KELLY FANS seeks your analyses of ANY backdrop and/or surrounding set in Singin' in the Rain. The Art Directors' Guild MGM Backdrop Recovery Project reminds us that painters played critical roles in the production of classic films. As the video illustrates, their artwork supports several memorable scenes from this era—including those from North by Northwest and Singin' in the Rain. Consider the room's architectural style and explain why it suits (or doesn't suit) Kelly's character. Hone in on the bar "carvings" and discuss their significance to the number. Explore reasons behind the art department's color choices. ​Pitch your idea via our SUBMISSIONS FORM by Monday, Sept 24. Complete drafts are due Monday, October 15 and should be original, in English, and 500-1,000 words.